French cuisine is known as one of the best among all cuisines…at least that’s what I was taught in Hospitality school! It is one of the most organized and documented cuisines and traditional french food has been documented as early as the 15th century. Now that’s something!! French cuisine is based on a blending flavours and creating harmony. There is one ingredient and the dish revolves around it layering flavours. French food seems like a herculean task to cook and it is for most of us. Luckily we have french restaurants where we can experience a classy and relaxing meal and feel like a gourmet. Hunting for tables at french restaurants can be a real challenge and even more so if you don’t parle français (speak french). However, there are more and more restaurants who will allow you to book a table online. Restaurants serving modern french cuisine like Chez l’Ami Jean and Clover closeby to the Eiffel tower can be reserved via their website. La fourchette literally meaning ‘the fork’ is a must download mobile phone app because you reserve a number of restaurants through it. 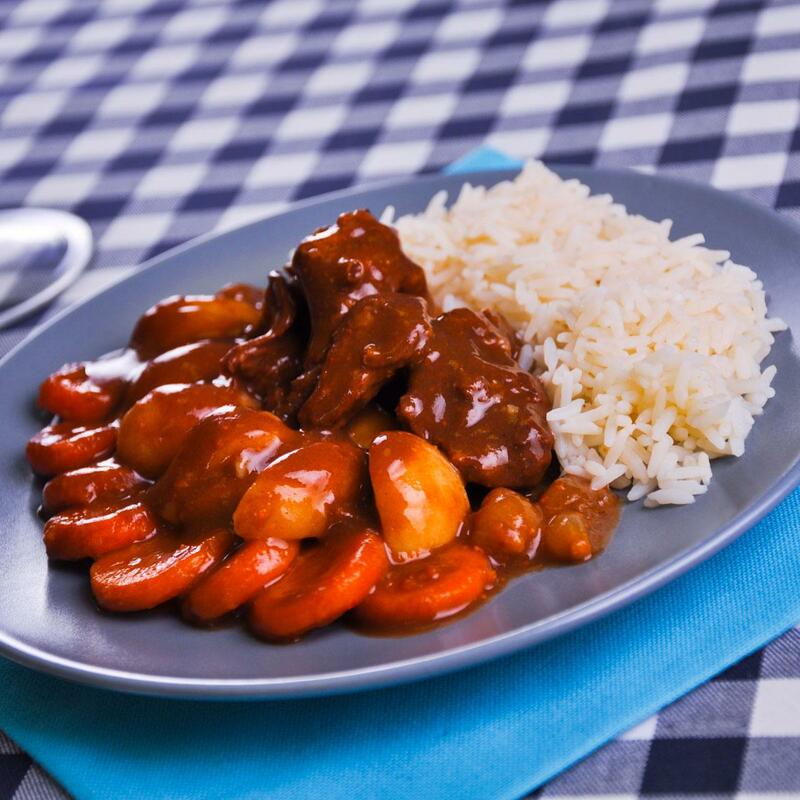 It also gives you a summary of the restaurant, the cuisine and the specialties and of course it can help you check if it will burn a hole in your pocket. You can check out reviews and pictures if you are really cautious about your choice. Facebook is another tool that will help you book restaurant tables but it’s still in a growing phase. Not many have this facility but it is always good to check. For a comprehensive list of French restaurants in Paris which serve French cuisine and international you can click here to read more. 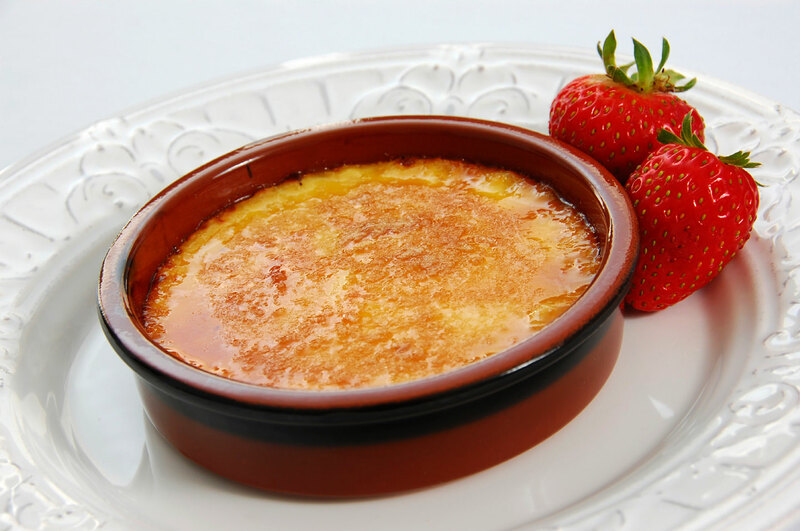 French cuisine is a treasure consisting of numerous choices, traditional french food or modern french cuisine which developed over time and the specialty of all … the desserts! It’s the summer now and you want to look your best during this holiday season. So what’s the trendy french recipes that you can try. Well for starters, the meats take back seat here and the veggies and poultry rule along with the sea kings. With summer hitting in Paris, there are some fresh summery french recipes that you can try like Cold Carrot soup and salad nicoise, but here are some suggestions that are irrestible. 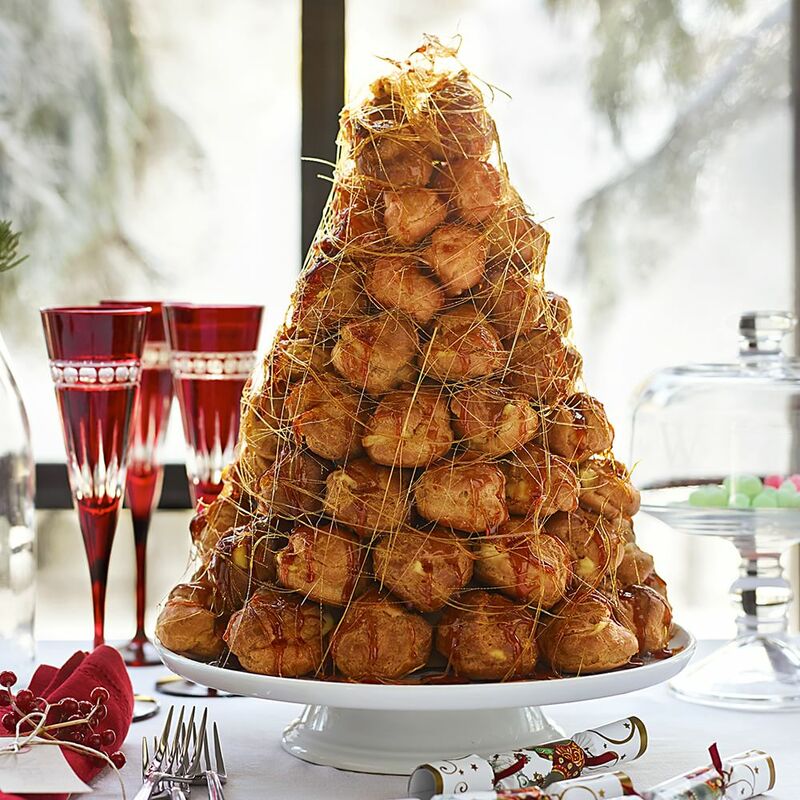 If you are preparing something special for the 14th of July, also known as the bastille day, you can have a look at these amazing french recipes that you would love to try. Summer never really feels like it unless you have some desserts and icecream. French cuisine is said to have a sweet tooth and that is so evident from the infinite amount of desserts that you can have. There are some classical desserts in the french cuisine that you cannot miss. You have to read this to know what to order and where to go for an indulgence. There is so much art and poetry in Paris, it is hard not to see it. However, you can join one of these tours to take you around all the grand cafes located with a touch of art and poetry. 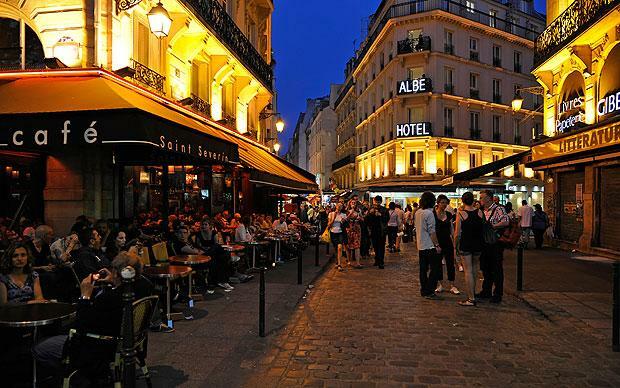 Not just cafes but also a lot more of Paris for you to know, hardly a 2 hour walk. 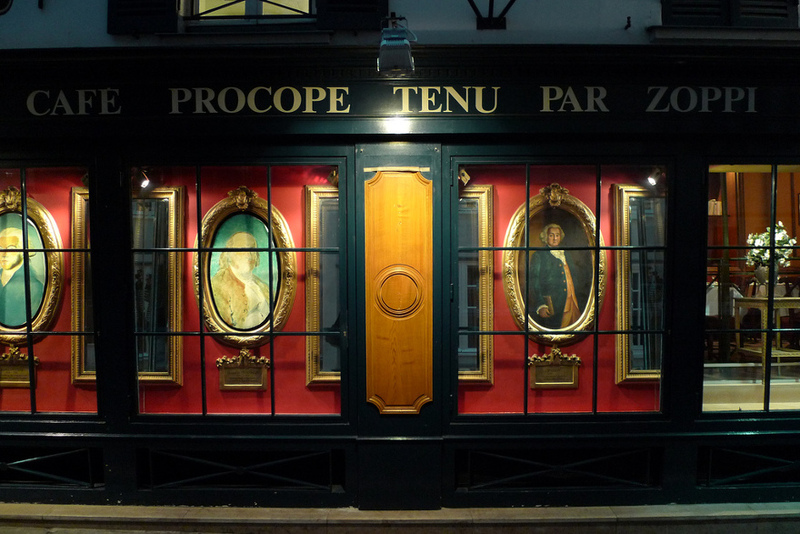 Also visit the oldest café in Paris with a touch of history with ‘from the beginning’. French cuisine without the mention of cheese and wine.. I cannot daresay commit a sin comme ça! 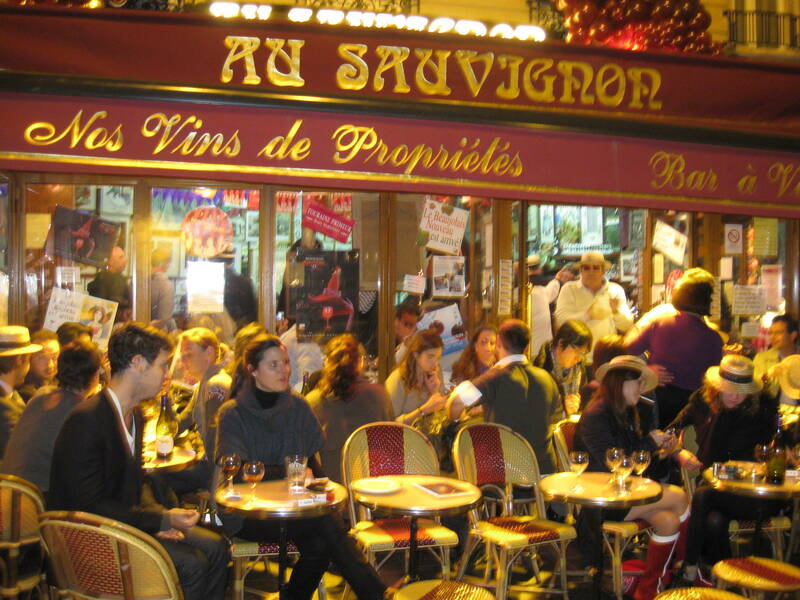 There are a lot of wine bars and museums in the city and to not visit them is not visiting Paris! Wine bars are more traditional, they serve more home made french food more like snacks but they pair so smoothly with the wine that you will never want to get out of the place. It is a must have experience in Paris and especially around the holidays in summer. 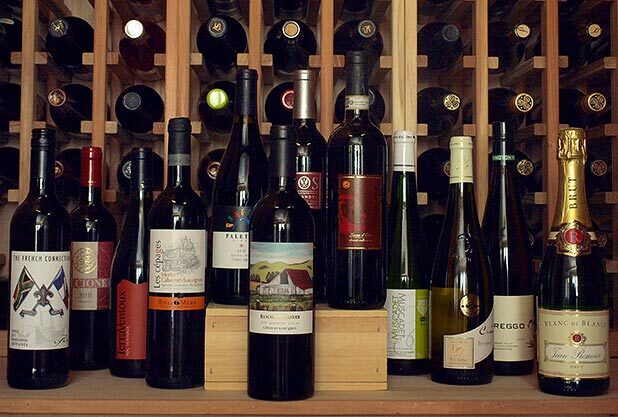 As so you don’t get lost in the city’s numerous choices, check these favorite wine bars that will delight you! The Musée du Vin at Paris is a place that wine lovers just cannot miss! The Wine museum, not only features exhibits about the traditions of viticulture and wine-making (tools, drawings, ...), but also provides tasting lessons, organises receptions and seminars - themed around wine of course. 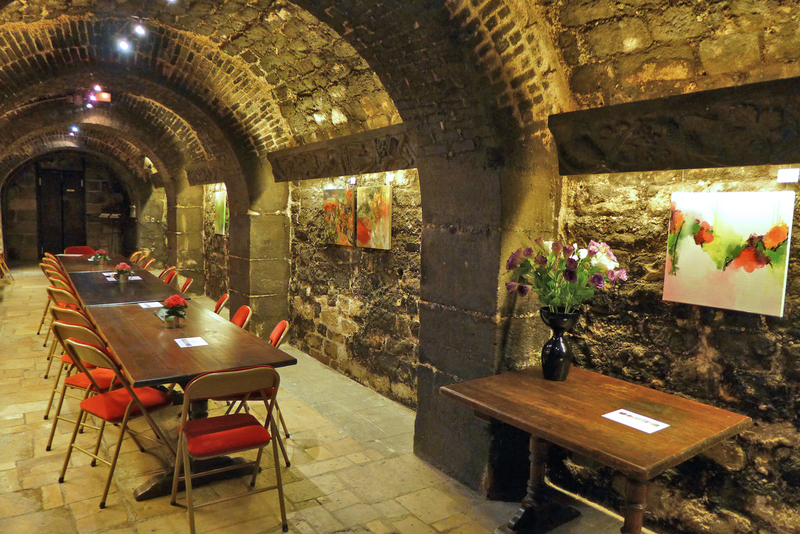 Like in many Parisian museums, there is a restaurant, serving traditional dishes along with fine wine and guess what…the dining rooms are in the museum's medieval vaults! Wine goes hand in hand with another sacred part of the french cuisine, that is cheese. 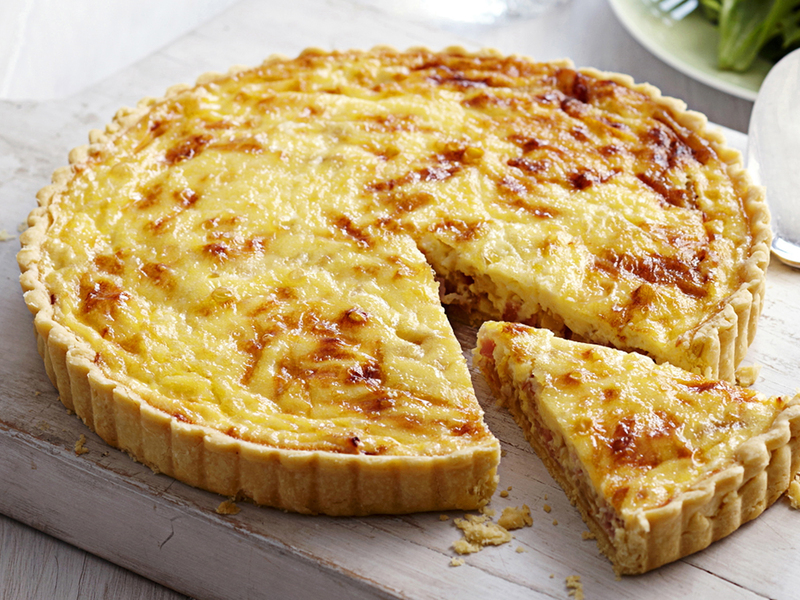 French recipes are rarely without cheese and it is a irreplaceable part of the traditional french food. 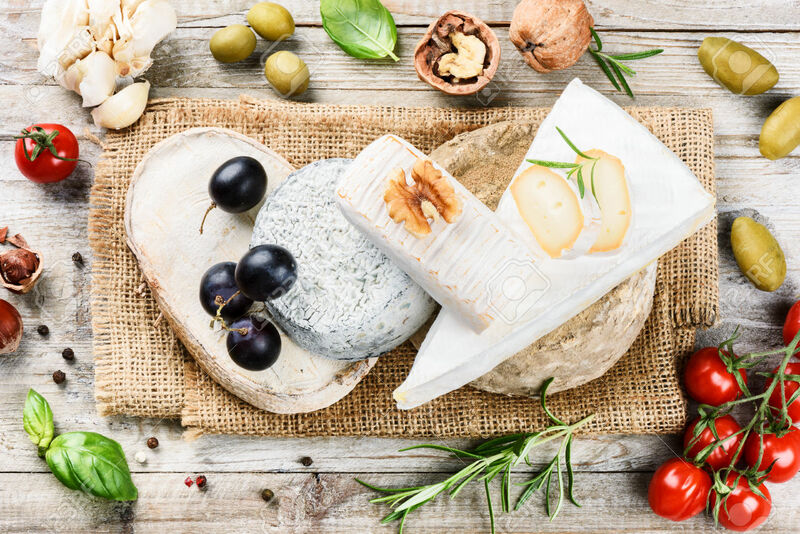 The french have many different types of cheese and it may be an acquired taste for some people but the trend is changing and it is becoming a part of the refined taste. To have a taste of the french cheese it is very important to go to bistros(french restaurants) that serve a great cheese board. Every one of these bistros that serve traditional french food or modern french food, will have a selection of cheese presented to you. I have made a list of the bistros with amazing cheese boards. Alternatively, if you are looking for a cheese only dinner and need a place that serves you only cheese, you can find three places which offer you that. It’s a new concept and can be called a cheese bar. 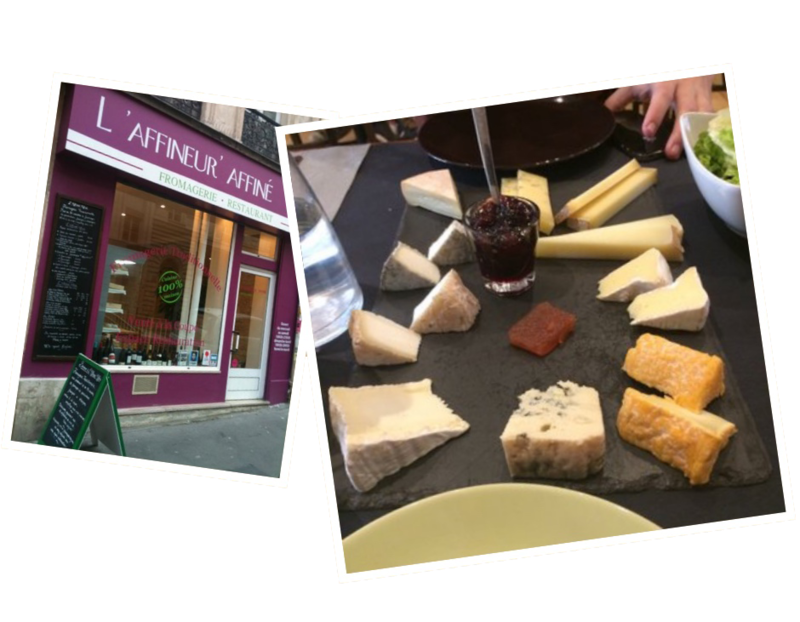 L’affineur’ Affiné – This place is a cheese store in the front with a couple of tables at the back. The couple who runs this place is young, fun, and very knowledgeable. Morgane and Matthieu are owners both fluent in English, Spanish, and French, they are serious, and their knowledge is obvious when explaining their cheeses, dishes, and wine. 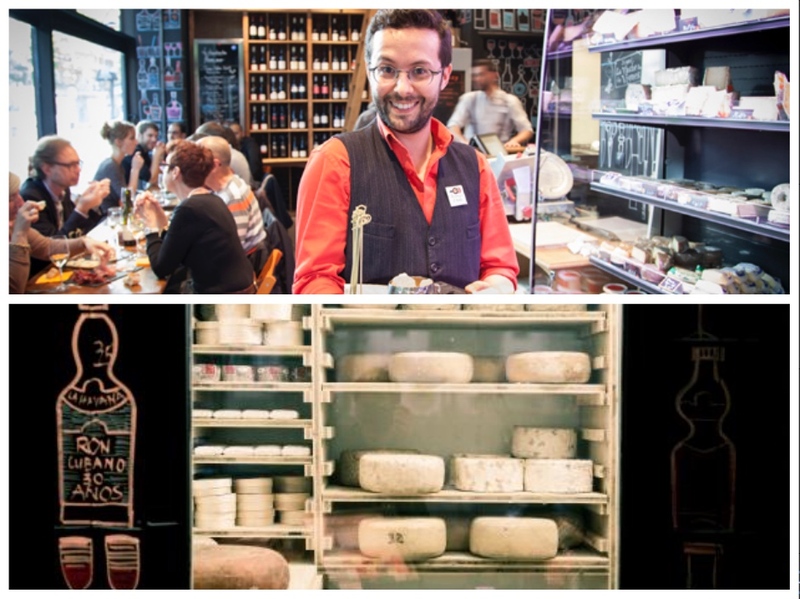 La vache dans les vignes - he store functions as a cheese store during lunch, and it has a long communal table that becomes alive for dinner with young Parisians ordering cheese boards and wines by the glass. The boards are simple, serving only cheese and baguettes. Madame Hisada store - Another option in the city is the very cute upstairs cheese bar at Madame Hisada store in the first arrondisement located at 47 rue de Richelieu. The store downstairs is like a small piece of Tokio, and they vacuum pack cheese for travel. Finally, if you want to taste the crème de la crème of the french cuisine, there are some restaurants that provide you traditional french food. You will have the feel of ‘haute-cuisine’ which means gourmet dining. That is the luxury of dining in the cultural sense and a meal or two here will take you back decades. It is an experience worthwhile when you are in Paris. Check you this list if you love some old-school dining. Bon appétit to you and hope you try some amazing french recipes and indulge in the rich and amazing french cuisine. You may also want to check out various walking tours that will let you explore more of french culture and the untouristy places which will add a rich experience to your stay in Paris!! Stay tuned and also see Lights…Camera…PARIS! !